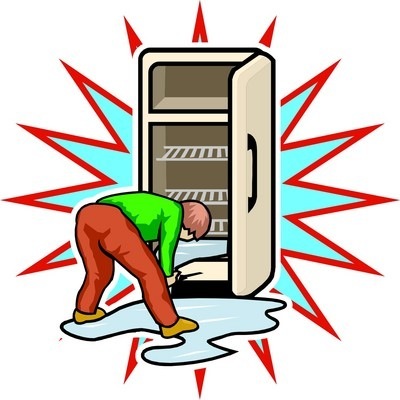 What would happen if you owned a restaurant and the walk-in freezer went "dead" on a Friday night, replacement parts are a week away, you are faced with having to possibly shut your doors, not to mention valuable and expensive inventory going to waste? We'd hope that you call us at (541) 312-2910, as this was the scenario in the summer of 2013. A large seafood restaurant called, and had a 27' freezer trailer at their door in a half hour. It was a great solution to a potentially serious problem. Other clients, such as grocery stores utilize Cascade Ice's trailers on a temporary basis when they do their extensive annual inventories where extra freezer space is required. When our Central Oregon emergency teams and first responders go to work, so do we. Firefighters, Search and Rescue, Police or Red Cross when your teams need ice for food, injuries or whatever other need you might have, we are ready to help.